On February 13 during a video conference with the 7th US Islamic World Forum in Doha, Qatar, US President Obama annouced his choice for Deputy Associate Council. 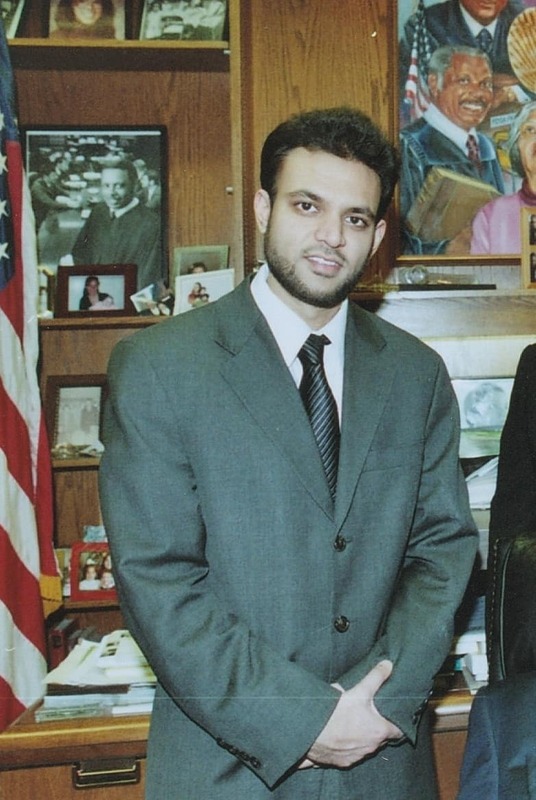 As an accomplished White House lawyer and having served earlier in his career as a legislative assistant on the House Judiciary Committee, Mr. Hussain has also worked on national security, as well as new media, science and technology issues, according to a White House statement. Nationally, senior officials across the Administration – including Attorney General Holder, Secretary Napolitano, and Secretary Locke – have engaged Muslim communities around the country. John Brennan, the President’s top counter-terrorism advisor, held a town hall dialogue at the Islamic Center of New York University with students and community leaders from around the country on the same day as the President Obama’s speech. The President also emphasized that the U.S. is ending in the war in Iraq, creating partnerships to isolate violent extremists in Afghanistan, and pursuing a two-state solution that recognizes the rights and security of Palestinians and Israelis. He also noted Secretary Clinton’s landmark visit to Pakistan, and looks forward to continuing such dialogue during his upcoming visit to Indonesia in March.